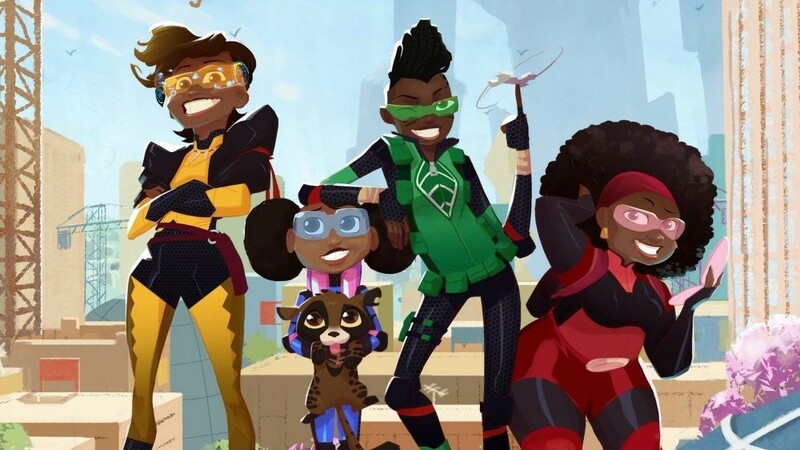 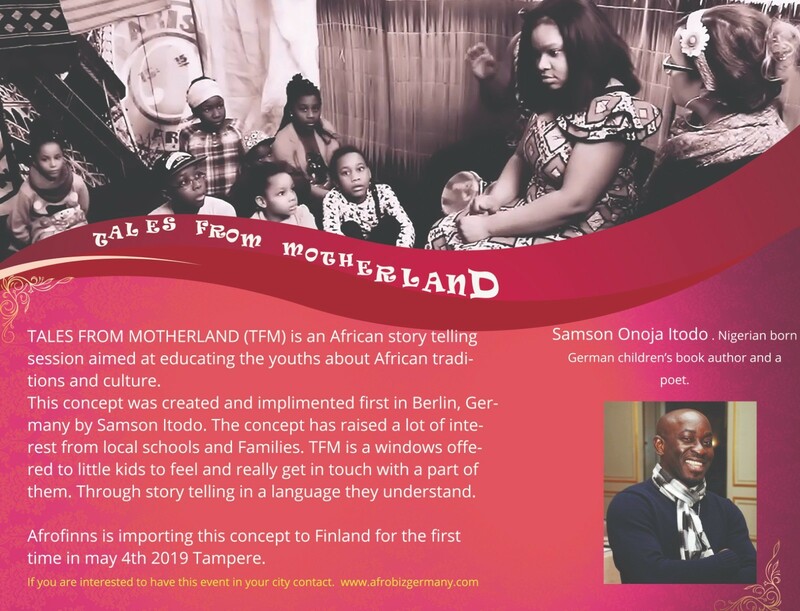 TALES FROM MOTHER (TFM) is bringing African folktale to Finland on the 4th of may 2019, its first ever session outside Berlin Germany, so book this educative project for kids to your city by just contacting Afrobizgermany. What is TFM? TALES FROM MOTHERLAND (tfm), a project by Afrobizgermany,an African story telling session aims at educating the youths about African traditions and culture.